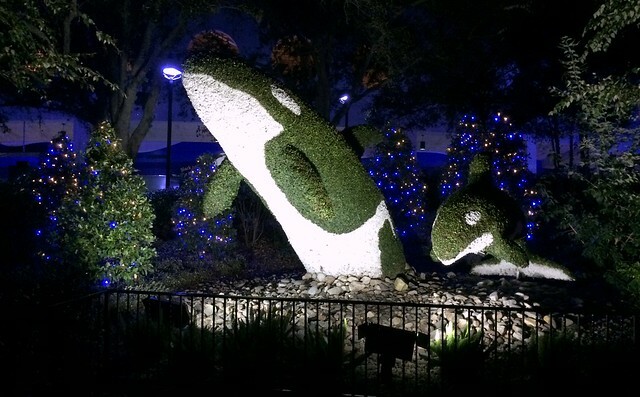 There are just 22 days left to enjoy a Christmas Celebration at Sea World. 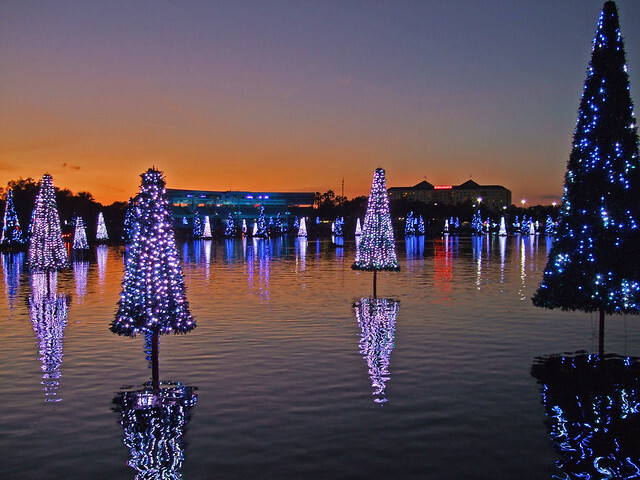 There are six special holiday shows, including a Christmas pageant called O Wonderful Night, Sea of Trees light show, and the Shamu Christmas Miracles show. It a fun holiday excursion "where holiday memories are made, with festive shopping, delicious food, and stunning live shows inspired by the natural world." 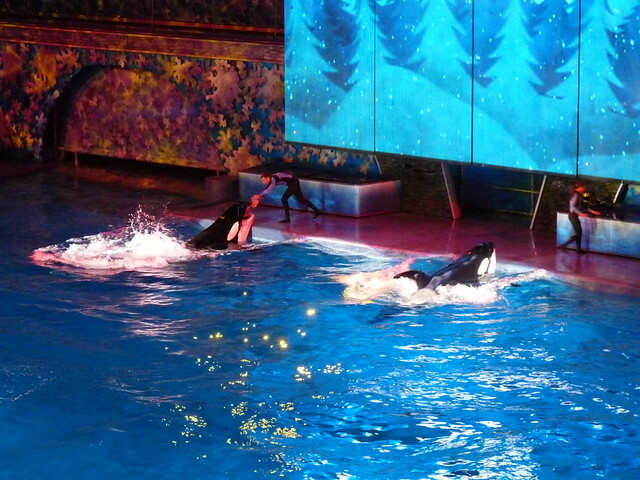 Has anyone ever gone to Sea World during the holidays? What did you think of their offerings? I haven't been to a Sea World in years. I see they have a Rudolph meet & greet. I would love that. Rudolph is my favorite Christmas special. The last time I was at Sea World Orlando, I think I was about 8. Quite a few years ago. I always talk about going, but that totally takes away from my Disney time. I think if I lived in Florida I would go often, but since I'm so limited on how often I am there and t end to take more work trips than vacations, Disney time is much higher on my priority list.